Since decades we are travelers and adventurers with a special favor for eating and cooking good and healthy food. We travelled around the world for years know. Once we crossed the Caribbean Sea with our sailboat last year we have born the idea of pinkrambutan and the travel cookbook. The idea behind this extraordinary travel cookbook is that we want to spread our knowledge and also the great culinary experiences we had and will have in the future to you in a very entertaining way. 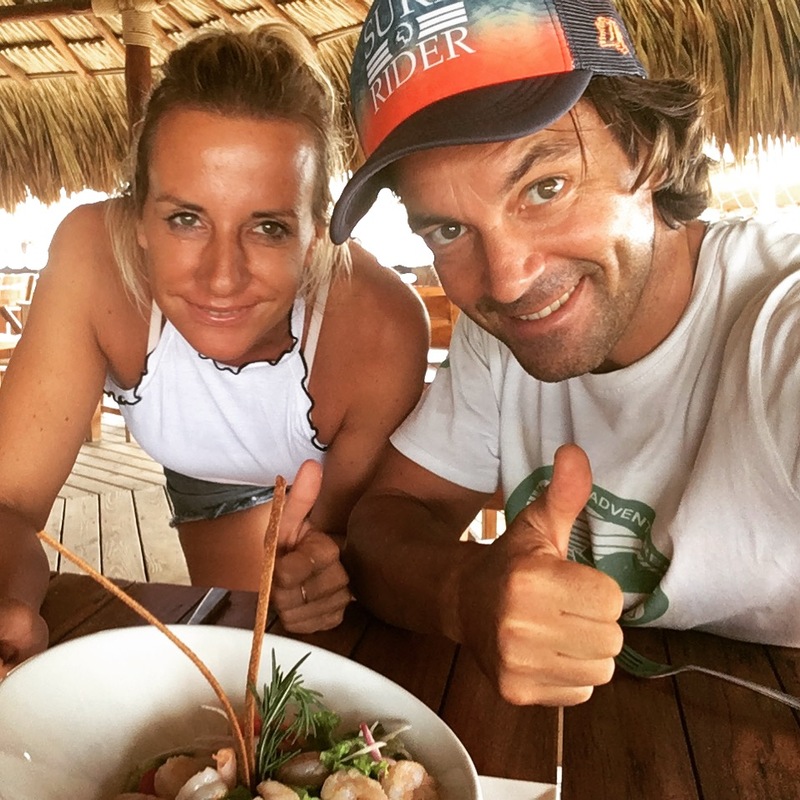 Our goal is to produce an extraordinary travel cookbook while traveling around the world (starting in Europe) with a moveable kitchen in an Airstream and we will search for extraordinary good and healthy food and will provide you the recipes in our online and offline pinkrambutan travel cookbook. 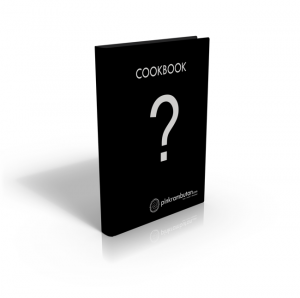 The Pinkrambutan Cookbook will be realized by crowdfunding with Kickstarter. Kickstarter is a crowdfunding platform for gathering money from the public, which circumvents traditional avenues of investment. Project creators choose a deadline and a minimum funding goal. If the goal is not met by the deadline, no funds are collected. This means that you invest a special amount of money in our Pinkrambutan travel Cookbook. As soon as we reached a specific funding goal after a 30 day period (we will do this in June 2019) we will start to travel and produce the cookbook within a year. As soon as we have finished it we will send a copy of our extraordinary hardcover Pinkrambutan travel cookbook (and other items - soon more about that) to you. So you have nothing to loose - because if the minimum funding goal is not met by the deadline, no funds are collected. We will not only cook and provide the recipes by ourselves - we will also ask „cookers“ / food-creators (private people or cooks in restaurants, bakeries or wherever) if they want to share the recipes with us. We will cook it with them in our airstream kitchen or in their personal home or restaurant and we will publish the recipes for you. And because we're going to do videos about it, we can share the entire process of creating this book with you. You will have the possibility to follow our travels and get all the background knowledge from different people all over the world (that is what we have done the last years - here you can have a look at our last travel project we did with a sailboat: www.TheSailingFamily.com). In our pinkrambutan video channel you will not only find our cooking experiences, we also want to share our travel adventures, movement knowledge so that everyone has the possibility to have a great benefit from it and can live a healthy lifestyle by eating good and healthy food. The pinkramputan cookbook will be available in an online and offline version. The idea behind the online version is, that you can search for recipes with different filters. The recipes will be searchable according to different criterias as: the country of origin / healthy or traditional food / estimated time for cooking 10 min / 20 min / 30 min / +30 min/ kind of food (starter / soup/ main dish / sweet )… This will give you the opportunity to find a recipe you want to prepare much faster. The online version will only be available for people who have supported us at kickstarter - later we will do a subscription based membership. The idea behind the offline version is: After one year traveling we will publish and distribute the first offline hardcover cookbook of pinkrambutan to you. 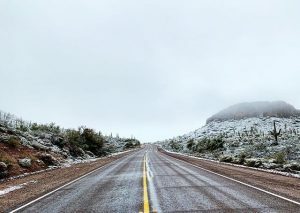 It will cover about 100 recipes from our first year traveling and have done preliminary design and photography to develop the visual language of the book we'd like to create. We've deeply investigated various book production technologies to decide which will work best for our vision of a beautifully-crafted book that will stand the test of time. Beautiful pictures will show you the finished products. Recipes will be set up easy with an instruction that you can immediately cook it the easiest way. ...largely depends on the support we receive for this book and project. Meeting or surpassing our funding goals will allow us to adaptively make decisions about things like recipe count, physical dimensions of the book, paper type, and other design and production touches that would normally be considered impractical by normal large-scale book production methods. Because we're producing this book entirely ourselves, support for this project will go directly towards creating the most high-quality book we possibly can. Moreover it will give us the opportunity to improve our online based cookbook-project and of course to expand our cooking-travels for years to come. 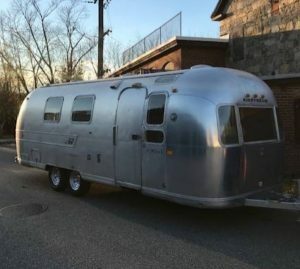 We already have bought the Airstream and we will start to renovate it in May. In June we will start our Kickstarter Crowdfunding project. 30 days you have the possibility to support our project and if we reach our minimum funding goal we will start immediately. 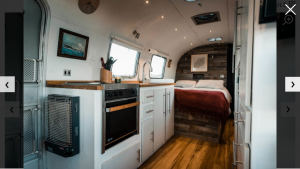 Renovating and building of the moveable pinkramputan kitchen in our old vintage airstream. 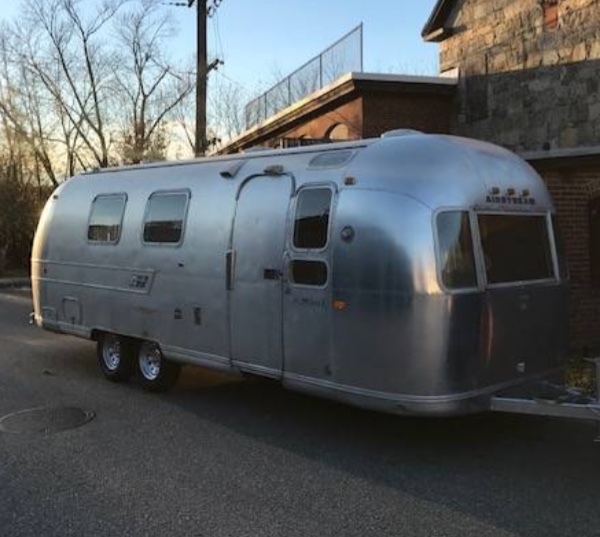 This will be our travel home and our travel kitchen. 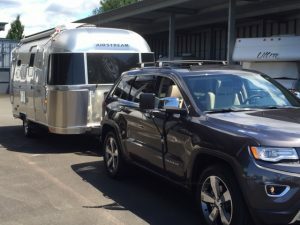 Our airstream travel home will be ready to hit the road and start to travel to find the best recipes in different countries starting in our home country Austria. 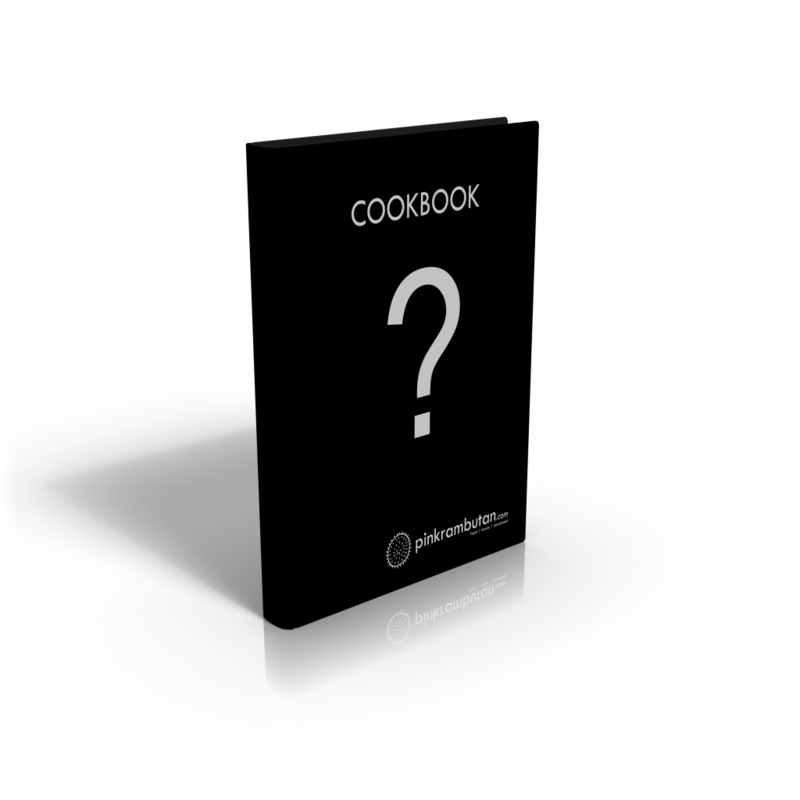 Publishing of the first pinkrambutan cookbook (production and distribution).